Superior Carpet Cleaning offers premium yet affordable carpet cleaning services to all residential, commercial and even industrial properties right around the South Coogee and surrounding suburbs. Our commitment and guarantee to providing the highest standard of personal care to each and every job has led to thousands of happy, satisfied customers throughout South Coogee. We take great pride in our line of work implementing an honest, reliable and affordable carpet cleaning services. Our company has sterilised, repaired and restored thousands of carpets from homes, apartments and businesses right across Sydney including the South Coogee and surround suburbs. 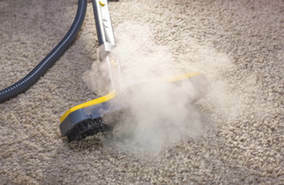 Superior Carpet Cleaning's professional approach and highly-qualified team of specialists steam clean carpets, rugs, leather, mattresses, tile & grout and upholstery with utmost care and with the highest standards. 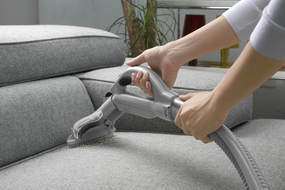 Our team of experienced carpet cleaners deliver a high quality carpet cleaning in South Coogee​. No job is too basic or complex for us and our prices are very competitive.